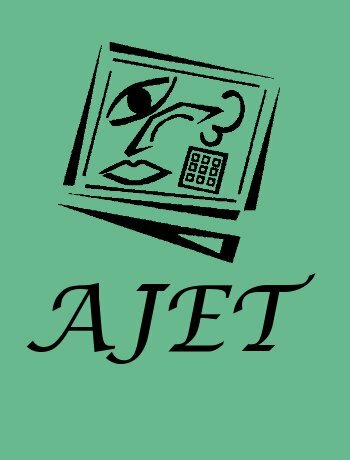 The Australasian Journal of Educational Technology is the journal of ASCILITE, the Australasian Society for Computers in Learning in Tertiary Education. It aims to promote research and scholarship on the integration of technology in tertiary education, promote effective practice, and inform policy. Indexing: AJET is indexed in Scopus, Thomson Reuters Web of Science, EDITLib, the ACER Blended Online Learning and Distance Education research bank and EBSCOhost Electronic Journals Service. AJET citation statistics appear within the Thomson Reuters ISI Journal Citation Reports (Social Science Citation Index), the Google Scholar Metrics and the Scopus SCImago journal rankings.